Lynda-UX Design Techniques Analyzing User Data | Free eBooks Download - EBOOKEE! Who are your users? What are their challenges? How can your design solve their needs? UX research can help you answer these questions, and many me. In this installment of UX Design Techniques, Chris Nodder walks through the process of acquiring user data and transfming that data into actionable project ideas. 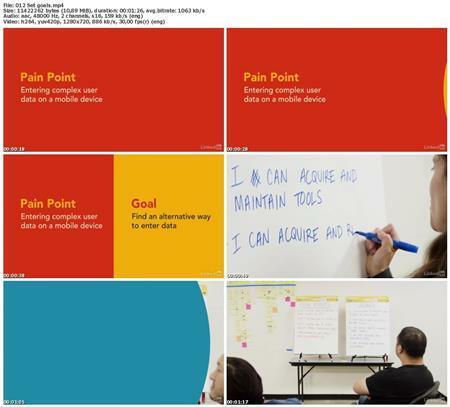 Learn how to observe users interacting with a prototype simply perfming tasks, build experience maps that depict those interactions, analyze the data, and extract ideas f new products and features. 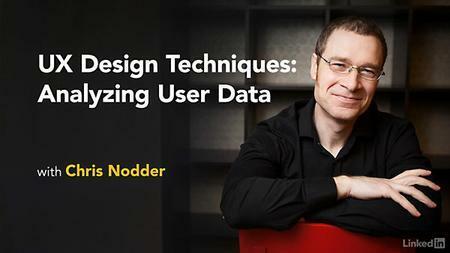 No comments for "Lynda-UX Design Techniques Analyzing User Data".